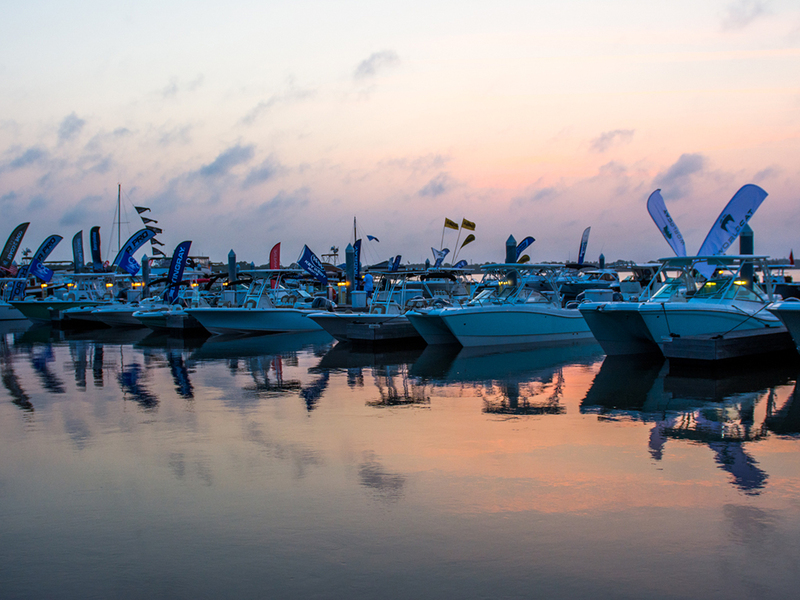 Putting together a successful boat show is no easy task; from booking the vendors to selling the tickets and everything in between, it takes lots of time and lots of effort. Jacqui Bomar, owner of JBM & Associates, knows that all too well. 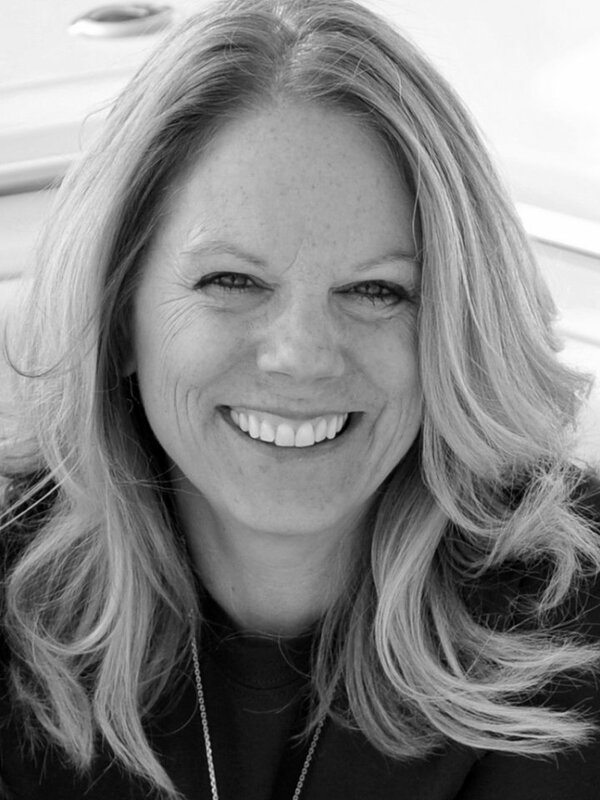 When she started her event planning business in 2001, her first client presented her with a major challenge, revive a troubled boat show in Charleston. Bomar, who is not one to back down from a challenge, took it on and then 9/11 happened during the planning process. Flash forward to 2018 and Bomar and her team are at it again. JBM & Associates, made up of all female employees, was presented with a new challenge; put together the Jacksonville In-Water Boat Show and do it all in just four months. 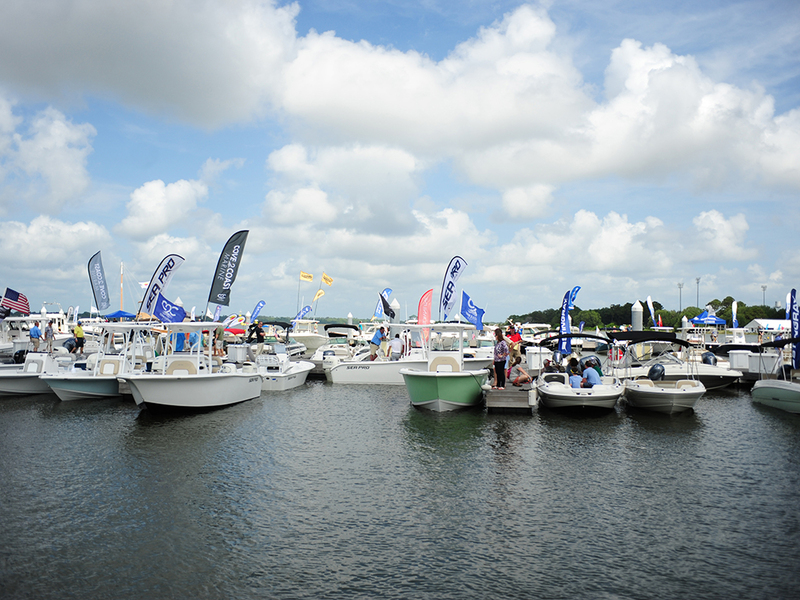 Bomar already had a boat show scheduled in Charleston in January, one in Savannah in March and another in-water show in Charleston starting April 20, which is in its fifth year. Adding the Jacksonville In-Water Show on April 13 through 15 was a lot for one company to take on and probably the greatest challenge Bomar has faced in her 17 years in business. Bomar said she was lucky to have a talented event manager in the wings who could step in and start building relationships within the Jacksonville market. After signing the contracts with the City of Jacksonville, JBM had just four months to secure the vendors, create the floor plan, build the budget, brand and relationships. Bomar said they have received really great support from the vendors and the city. 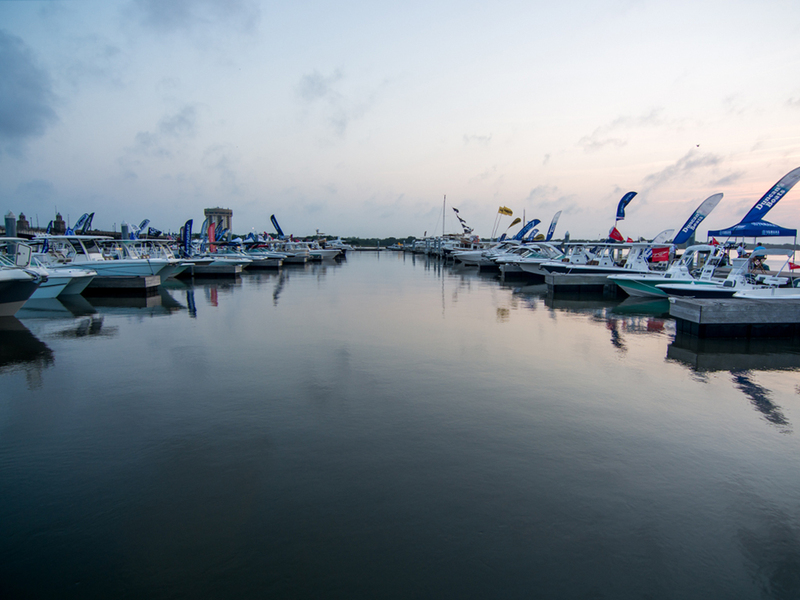 Bomar said JBM has built a reputation for really caring about the customer’s needs and they work hard to create quality boat shows that produce excellent experiences for both the vendors and attendees. She said the plans for the Jacksonville show may have come together quickly, but the show itself is on track to be one of the company’s best. JBM & Associates are putting the final touches on the Jacksonville In-Water Boat Show, which is April 13 through April 15 at Metropolitan Park and Marina in Jacksonville, FL. The show will feature more than 65 different boat brands on site including powerboats, jet boats, skiffs, cruisers, ski boats and yachts. There will also be activities for the entire family, including fishing seminars with some local experts for both adults and kids; the Fetch-N-Fish Show, which is both a fishing show and a dog show and features a 4.000 gallon, 41-foot long mobile aquarium; Captain Jack Sparrow and his merry band of pirates; plus, free boat rides aboard Freedom Boat Club’s tiki bar boat. “We can see the finish line on this one and look forward to everyone coming out and having a great time,” said Bomar. More information on the Jacksonville In-Water Boat Show can be found at jacksonvilleinwaterboatshow.com.